THE RACE WITH A "HEART"
Beat the heat this summer as you brace yourself and get ready for a while new level of gruesome action and high pumping adrenaline experience with this year's Guerilla Race! But its not all action, just like the previous Guerilla Races, part of the proceeds will be donated to the Armed Forces of the Philippines Educational Benefit System Office (AFPEBSO) to assist the education of the orphans of our soldiers who sacrificed their lives for the service to the country. FINISH THE RACE.... OR DIE TRYING! 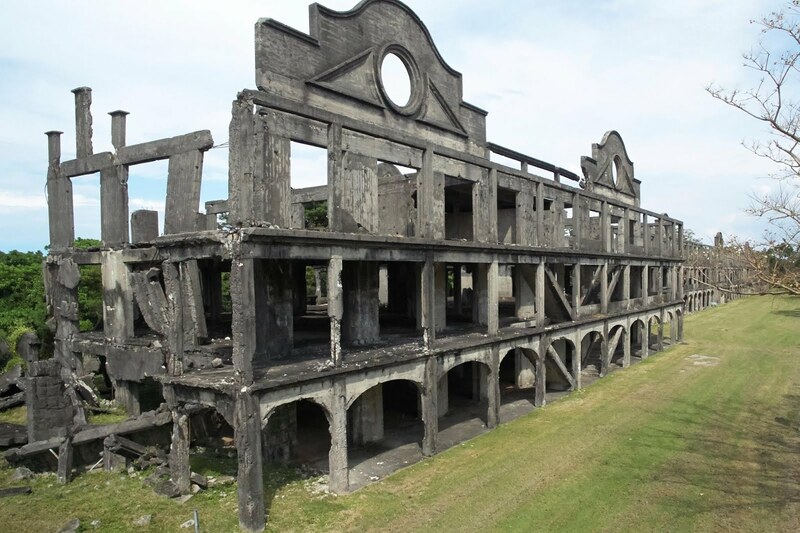 The Philippines' first military inspired obstacle race is back this May and it promises an all new challenging and push-yourself-to-the-limit treat for the fearless Guerilla Race participants. 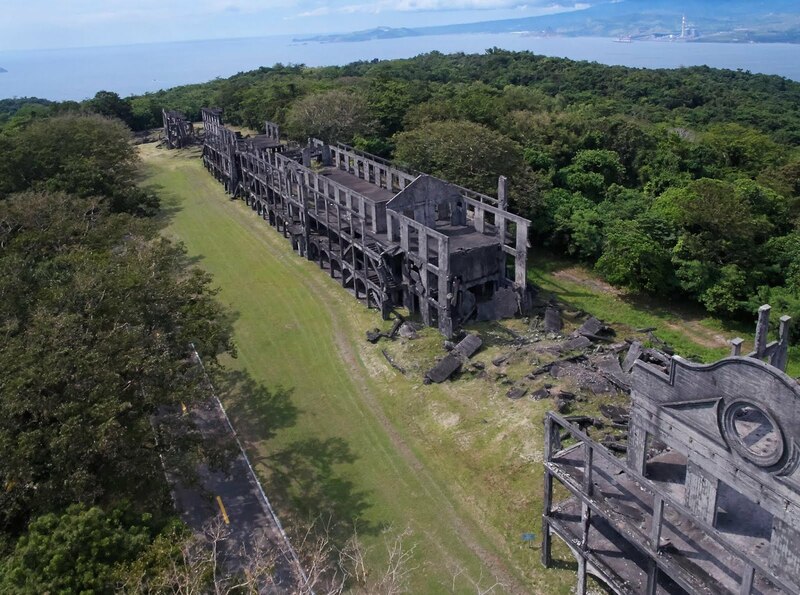 Happening this 21-22 of May 2016, the Guerilla Race runners will face the historical, daunting wilderness and off-track slopes of Corregidor. Race Director Lt. Col. Dennis Bumanglag believes that the new race route will surely surprise frequent Guerilla Racers. This is the 6th Guerilla Race and racers frequent the event because it is not something that you-run-once-you've-run-them all type of a race. Runners prepare excessively for this. They do their home work, learn lessons from the previous races and create strategies for the next. 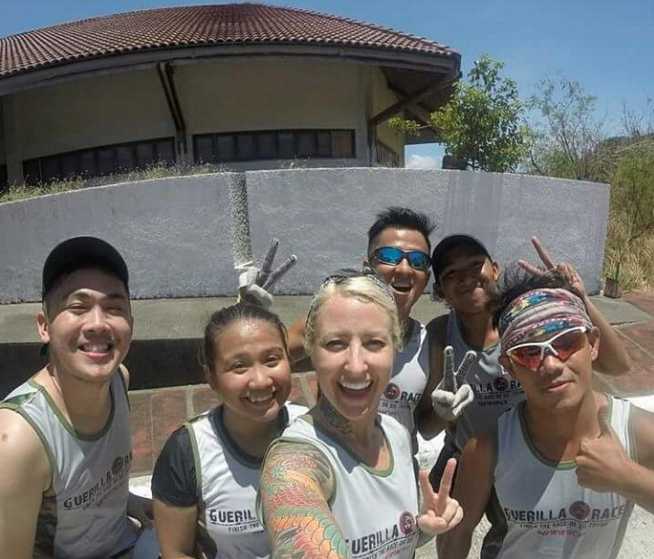 This year, the Guerilla Race team decided to give them a little surprise with a route that is not familiar to them. The race decided to bring the obstacle race to Corregidor not only for its race and obstacle worthy trails and route, but more importantly, for its historical value in which the guerrillas fought the country's freedom from its oppressors with their sweat, blood and future. Free the country or die trying. 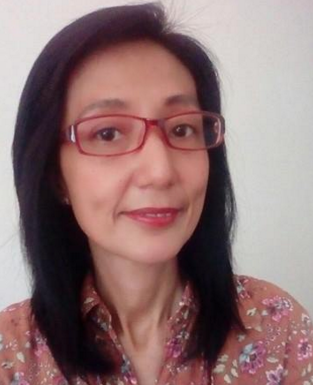 During the Japanese occupation of the islands in WW2, there was an extensive Philippine resistance movement, which opposed the Japanese with active underground and guerrilla activity that increased over the years. This year's race is a two-day event set for the runners, individual and team of different distance categories. The race is divided into four different categories: DAY 1 is set for the runners for the Guerilla Sprint which is a 5 km with 12 obstacles waiting for them in the course and the Guerilla Warrior who will conquer the 10 km run with 24 obstacles to face. DAY 2 is for the Panthers. These are the 21 km runners who are to triumph over the 37 obstacles. There will also be team category for all the distances (5km, 10km, 21km). The registration fees are Php 1,000 for 5 km Sprint; Php 1,300 for the 10 km Warrior; and Php 1,500 for the 21 km Panther. Race kit excludes the ferry fare and accommodations. Runners can book their ferry fare directly with Sun Cruises. Also set will be the TV show special with one of the fastest growing local cable chanel, 8 Trimedia Pro. 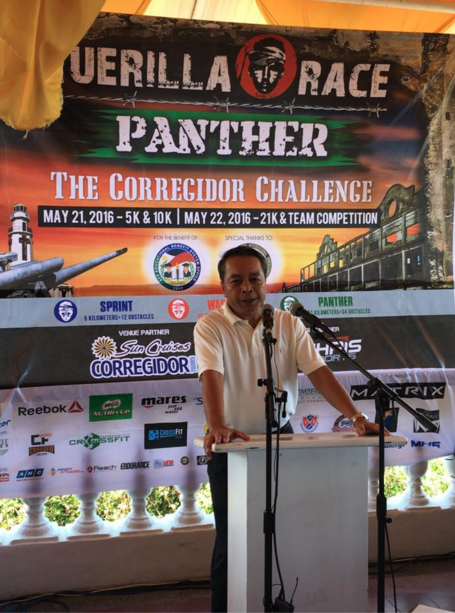 Inc. Guerilla Race Corregidor 2016 is presented by TN-Guerilla Race Inc. in cooperatin with Sun Cruises Corregidor Tours and Corregidor Foundation, Deuter, Reebok, Milo Nutri-Up, Mares, and major sponsor - Matrix.